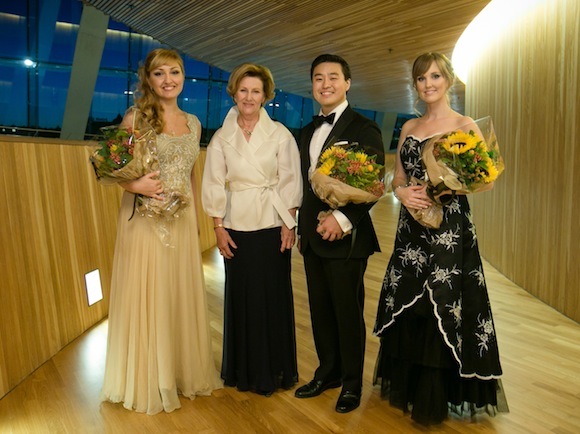 The Queen Sonja International Music Competition is held every other year and attracts outstanding singers from all over the world. Her Majesty The Queen follows the competition and presents the prizes to the winners. The Queen is patron of a number of institutions associated with classical and folk music. 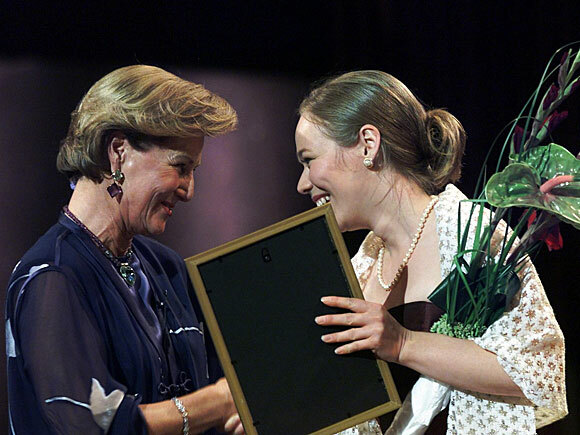 The Queen Sonja International Music Competition was first held in 1988, and was originally for pianists. The aim of the competition was to create an international music arena in Norway that could raise the profile of young musicians and give Norwegian soloists an opportunity to compete at an international level. 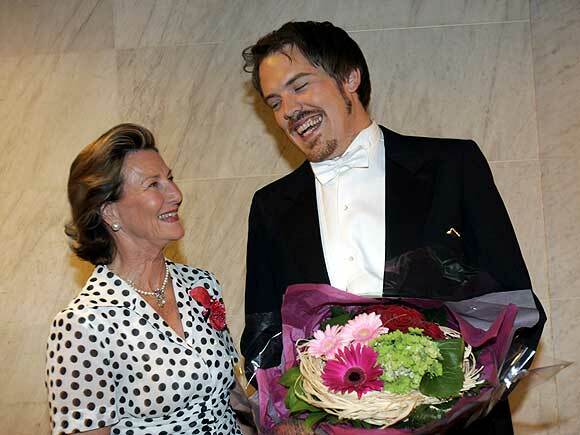 In 1995, in connection with the centenary celebration of the birth of the Norwegian opera singer Kirsten Flagstad, it was decided that the competition that year should only be open to singers. The competition was a great success, and since 1995 the Queen Sonja International Music Competition has been solely for singers. Over the years, the week of the finals has expanded to include concerts and master classes. 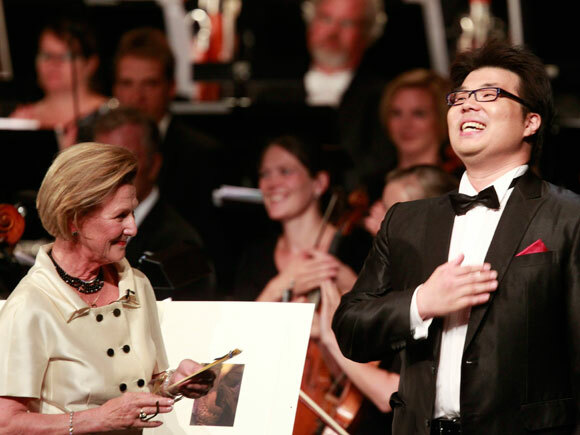 In 2013, the Queen Sonja International Music Competition celebrated it's 25th anniversary. The participants in the competition are primarily newly trained singers at the beginning of their careers in opera and classical music. Between 150 and 200 applications to participate are received from singers all over the world each time the competition is held. The winners receive cash prizes and and a graphic work signed by Her Majesty, and are offered recognition and a number of prestigious engagements. The competition is run as a foundation and is jointly organised every other year by the Norwegian National Opera & Ballet, the Norwegian Academy of Music, the Oslo Philharmonic Orchestra and the Norwegian Broadcasting Corporation. 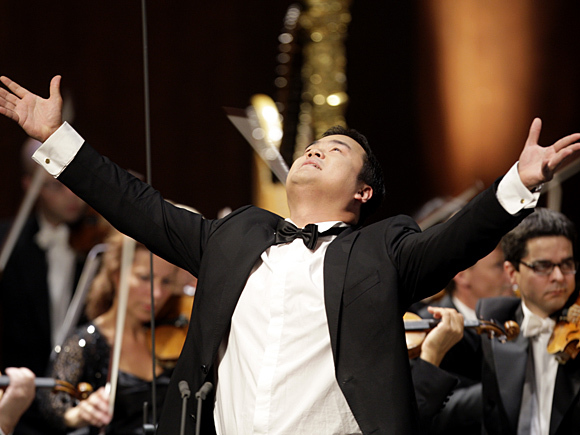 The jury is comprised of internationally renowned opera singers and administrators.